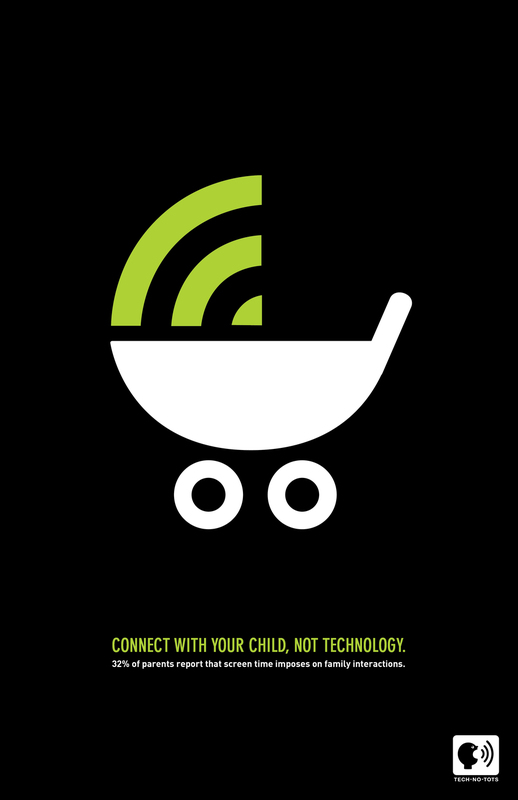 In this poster series I explored the long-term side effects incurred by excess screen time and its affect on developing minds. It was my goal to depict this urgent, yet complicated message in the simplest way possible. 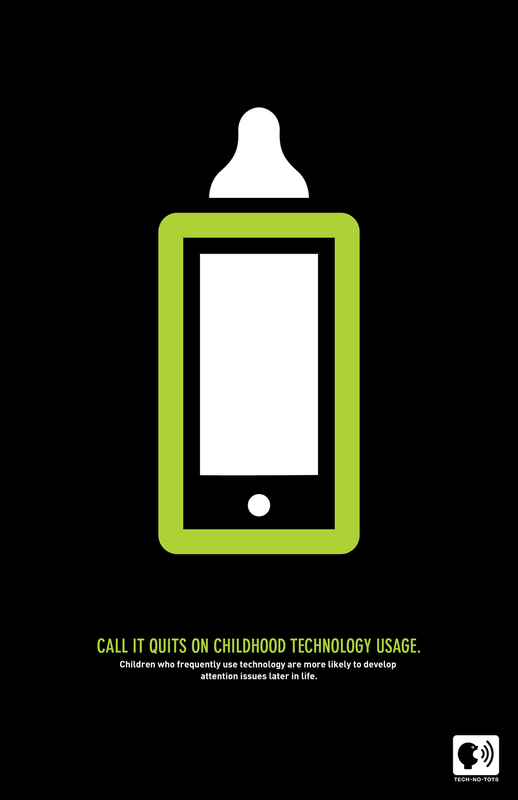 I found that working with icons that pertain to both youth and technology was the most effective way for me to convey this message.